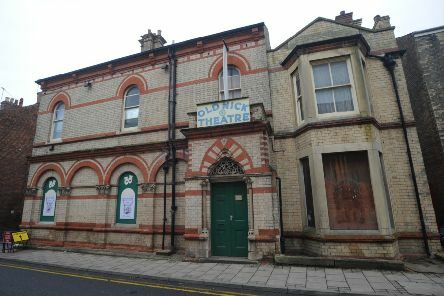 Amici Touring Theatre is bringing Jules Verne’s classic novel, Around the World in 80 Days to the Old Nick Theatre in Gainsborough next week. 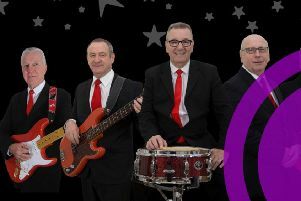 The Music Masters are live in Gainsborough this weekend with a night of classic hits from the 1950s and 1960s. 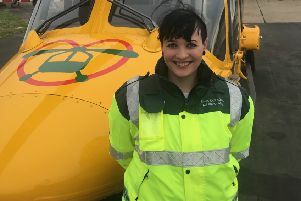 Legendary singer Lulu returns to The Baths Hall in Scunthorpe in October with her Still On Fire tour. 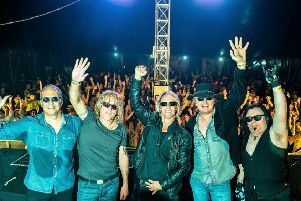 The Bon Jovi Experience comes to Gainsborough this month. 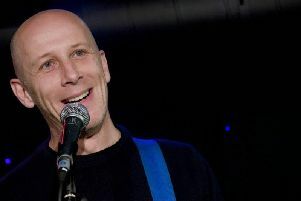 Pierre Hollins, Junior Simpson and Scott Bennett will be serving up the laughs in Lincoln next week at Comedy Night at the Royal. 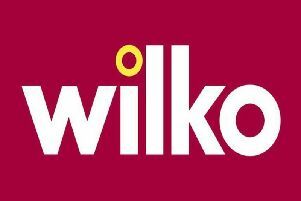 Gillian Anderson and Lily James star in a live screening of All About Eve from London’s West End at Trinity Arts Centre in Gainsborough next week. 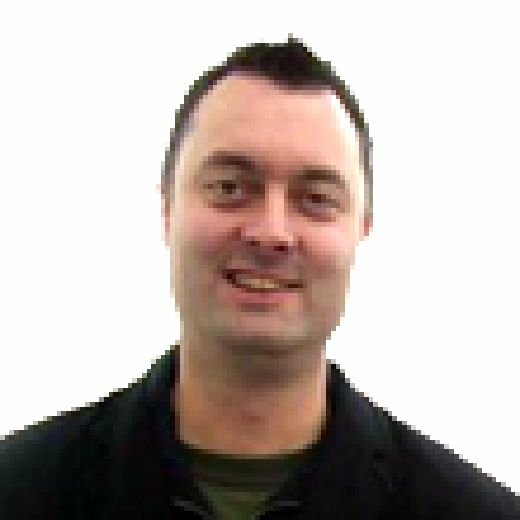 British reggae legends UB40 are live at the Engine Shed in Lincoln next week on their 40th anniversary tour. 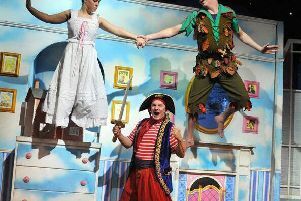 Comedy legend Bobby Davro heads the cast for the Easter pantomime Peter Pan at the Baths Hall in Scunthorpe this Easter. 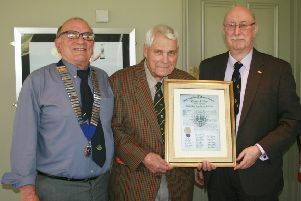 North Notts Lions Club celebrated a special occasion at Gainsborough Golf Club this month to mark the day, 50 years ago, when the club was formed and given its charter. 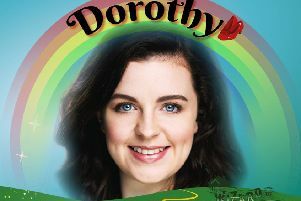 Follow the yellow brick road to the New Theatre Royal Lincoln this Easter for family pantomime fun in The Wizard of Oz. 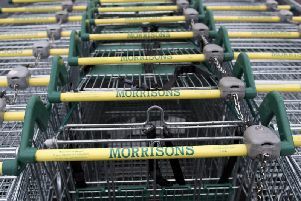 Supermarket giant Morrisons is looking for customer assistants to join its team in Gainsborough. 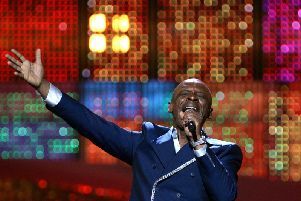 Stage and screen star Andy Abraham is celebrating the 100th birthday of the legendary Nat King Cole at Lincoln’s New Theatre Royal. 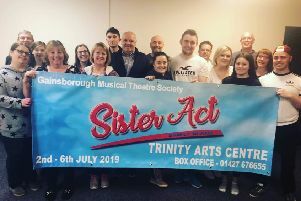 Gainsborough Musical Theatre Society has announced the cast for it’s next show, the hit comedy Sister Act. 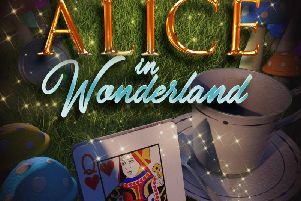 Children's classic Alice in Wonderland is coming to Trinity Arts Centre in Gainsborough this month in a brand new family show. 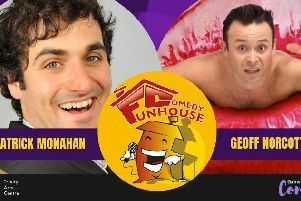 Patrick Monahan and Geoff Norcott will headline the Funhouse Comedy Club in Gainsborough next week. 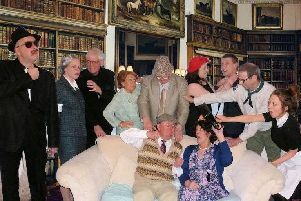 The Hospital Players complete their 75th anniversary season next week with Derek Benfield’s comedy Post Horn Gallop at the Plowright Theatre in Scunthorpe. 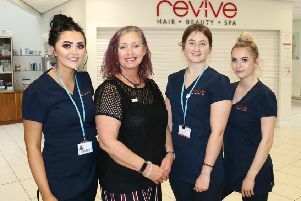 A former beauty therapy student from West Nottinghamshire College has visited current learners and given them an insight into the holistic side of the industry.